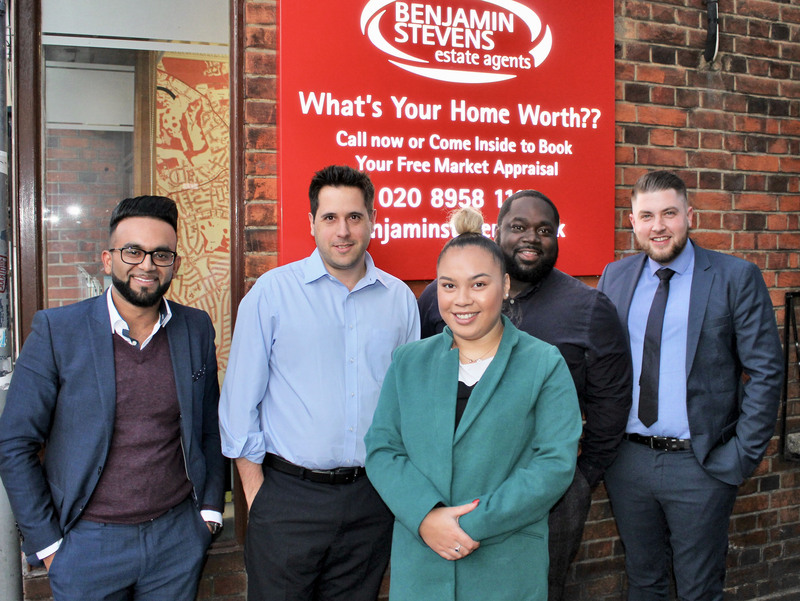 The Government has committed to regulating estate agents to ensure that all tenants, leaseholders and freeholders on private and mixed-use estates are confident that the estate agent they are dealing with is legally compliant and meets the standards of practice. 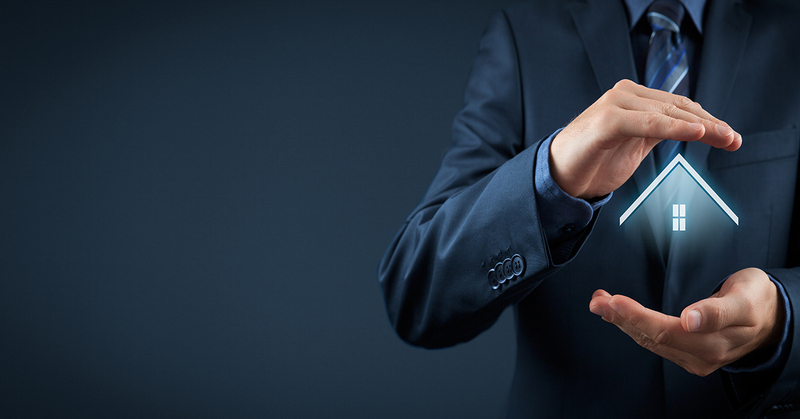 Chaired by Lord Best, the Government has tasked a working group to undertake the process of putting together a new framework that will regulate all facets of the property sector, as well as estate agent themselves. 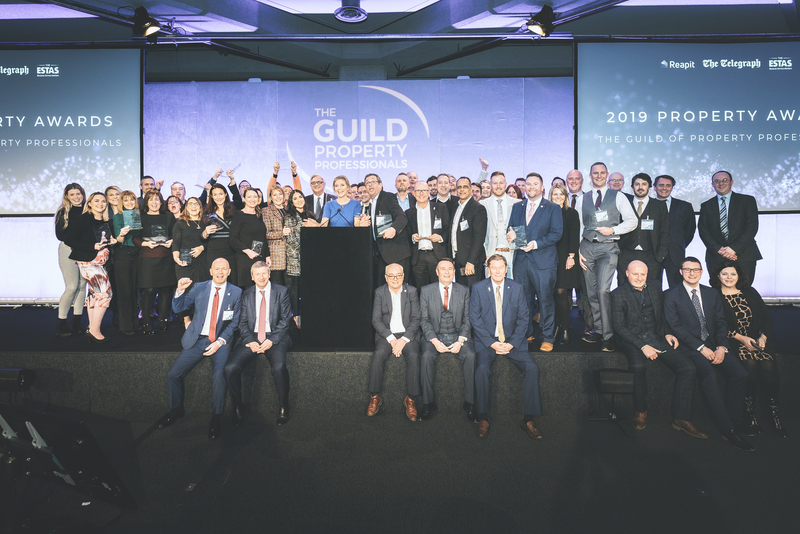 Wanting input from the industry, the working group has opened channels of communication with The Guild of Property Professionals, inviting Members and industry experts to submit written contributions regarding both the regulatory framework and the strategies that will be used to enforce it. The written contributions will be used to augment the Government’s commitment to listen to and engage with those impacted by or otherwise interested in the proposals that the working group is considering. Other elements that the working group requires input on include whether the regulator should be accountable to Parliament or Government and how this will play out. Also, what resources the regulator would need to carry out its duties, and how it will interact with all parties involved such as the consumer. “Considering how fast-paced the industry is, there is also the matter of how the regulator will remain agile and move with the ever-changing property sector,” states McKenzie. Once The Guild has received feedback from its Members it will submit its contribution to ensure that the opinions of the network are heard and considered by the Government. Please complete the survey on https://www.surveymonkey.co.uk/r/W9LLG67 by 20 February 2019 to ensure your contributions are heard.